My girlfriend and I were in Skamania County, Washington last week doing research for an upcoming Northwest Travel Magazine feature. 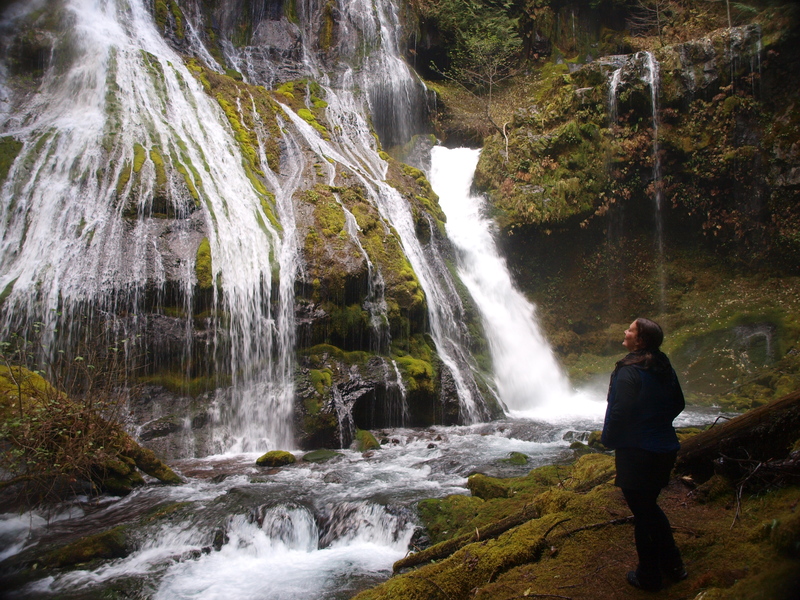 She had never been to Panther Creek Falls before. She now has a new favorite waterfall. Click on photo for larger view.